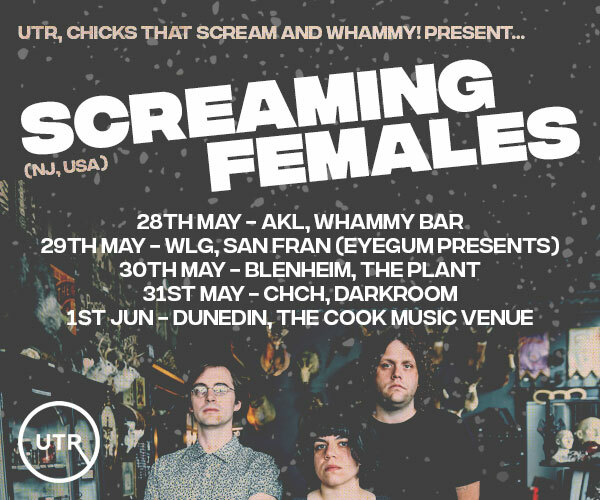 A three-stop mini tour is scheduled for September at some classic and beloved South Island Venues. 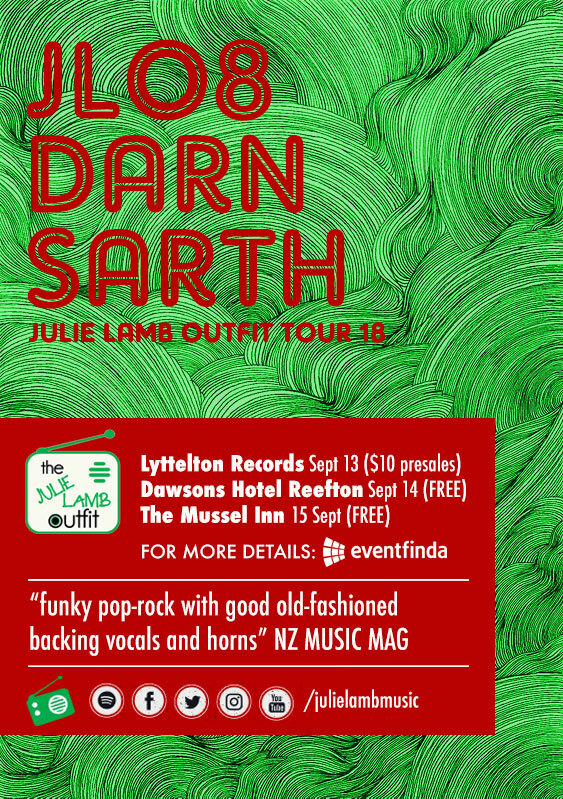 They stop off at Lyttelton Records, Dawson’s Hotel Reefton and are the Mussel Inn’s first billing of the new season. JL08 are touring in support of their charting album of originals “Ordinary Days”, but will be playing from across their full back catalogue. Julie Lamb has gathered a tight knit flock of musical talent around her, to form the new touring 8-piece outfit ‘JL08’. Featuring exuberant backing vocals, and funky horns laid over a cranking band, the result is a high impact – all smiles – funky pop-rock vibe. “It’s great to hear some funky pop-rock with good old fashioned backing vocals and horn parts too. A class act made all the better by the joi-de-vivre it encapsulates and projects\ - Bing Turkby NZ Music Magazine. Earlybird Tickets are now on sale for the Christchurch show and are available at Eventfinda. There is no charge at Dawson’s Reefton or Mussel Inn.